While Neil may be most famous for portraying a legendary lothario in the famous sitcom, How I Met Your Mother, the actor confirmed that he was part of the LGBT community in 2006. By this time, he had been with his partner, David Burtka, for two years. The couple eventually got hitched in 2014 after the Marriage Equality Act passed in New York, and they have since welcomed twins into the world. 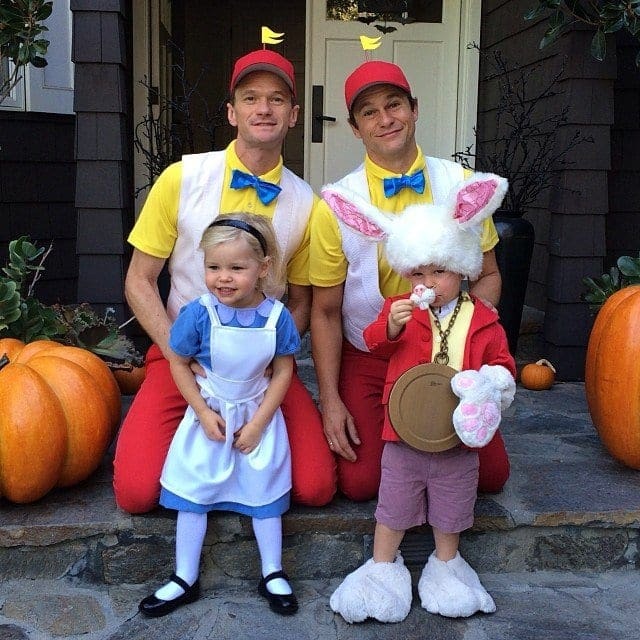 Probably the cutest thing the couple does is dress up as a family for Halloween. Don’t these two look so darn good together? If you’re a fan of the Netflix drama, Orange is the New Black; you’ll know that Samira Wiley is a big deal. The show has changed the actress’s life in more ways than one, because this was where she met the screenwriter, Lauren Morelli. Lauren was working as a writer on Orange is the New Black when she bumped into Samira, and they both knew that they had found the one. They announced their engagement in 2016, and later tied the knot in March 2017 in an incredibly romantic ceremony. Sam Smith has won us all over with his incredibly emotional song lyrics and his impressive acting talent, but it’s fair to say that we’ve been equally as invested in his love life. After much speculation, Smith confirmed that he was attracted to men in 2014. 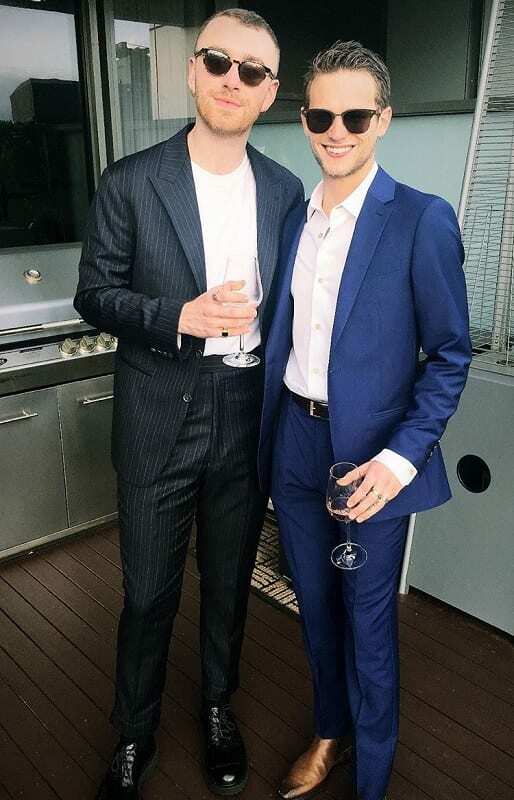 While he has been linked to numerous men over the course of his career, his most serious relationship came in the form of the 13 Reasons Why actor, Brandon Flynn. The couple soon won us over with their adorable social media posts, but they ended things after 9 months of dating. 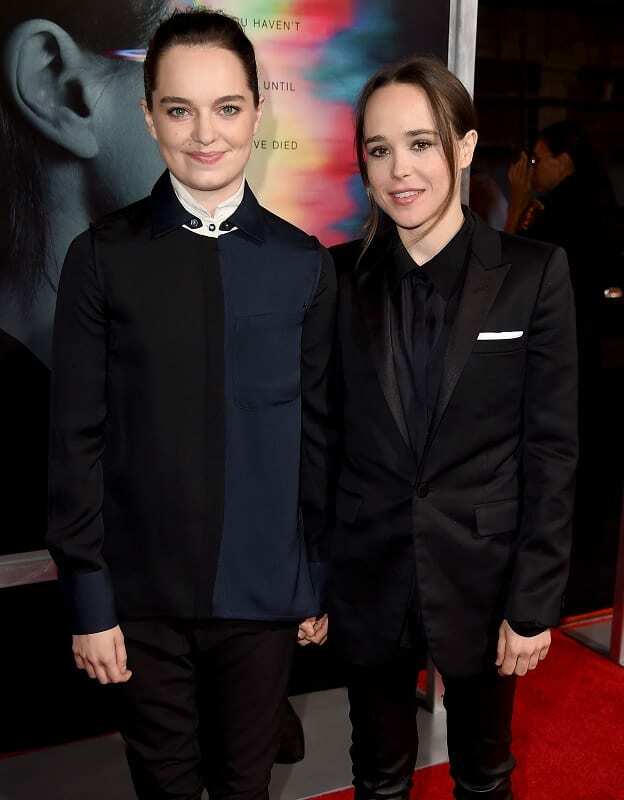 Ellen Page is a huge name within the world of Hollywood, and it’s fair to say that she’s not been shy about her romantic interests. In fact, she has been incredibly open and honest about her place within the LGBT community, and she has worked as an activist for many years. 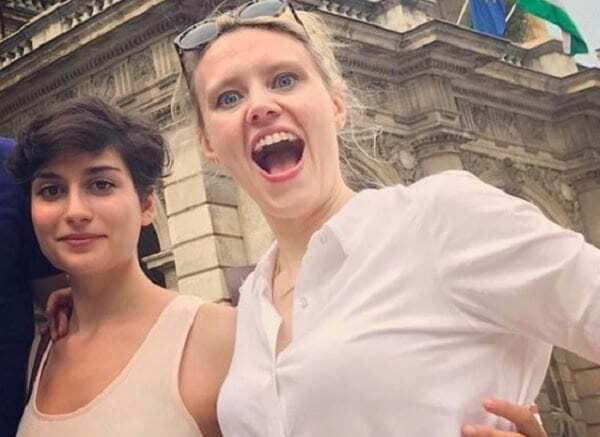 The actress officially came out in 2014 during a Human Rights Campaign speech that has since become a viral sensation, and she made fans around the world squeal when she announced that she had tied the knot to Emma Portner in January 2018. 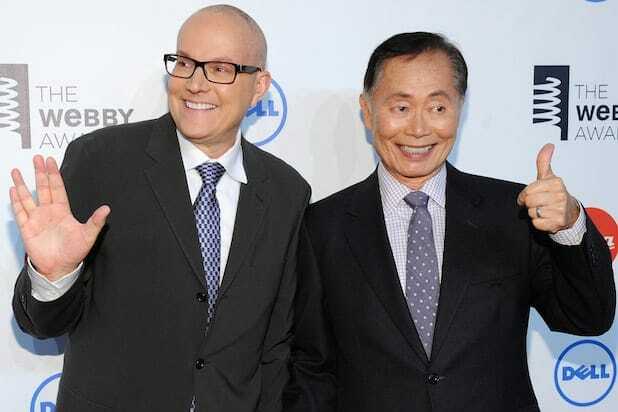 If you’re a fan of the Star Trek universe, there’s a high chance that you’re also a huge fan of George Takei. Although he knew from a young age that he was attracted to men, George decided to keep this fact away from his professional life. Instead, he decided to spend 18 happy years with his partner, behind closed doors, and away from Hollywood. When he realized that the world was changing, George officially came out in 2005. Just three years later, Brad and George became the first LGBT couple to get married in West Hollywood. As the legendary host of RuPaul’s Drag Race, it’s fair to say that this TV personality has rarely been shy about his lifestyle. After making his way into the world of show business in the 1980s, RuPaul soon made a name for himself within the LGBT community, and many people see him as an advocate for love without barriers. 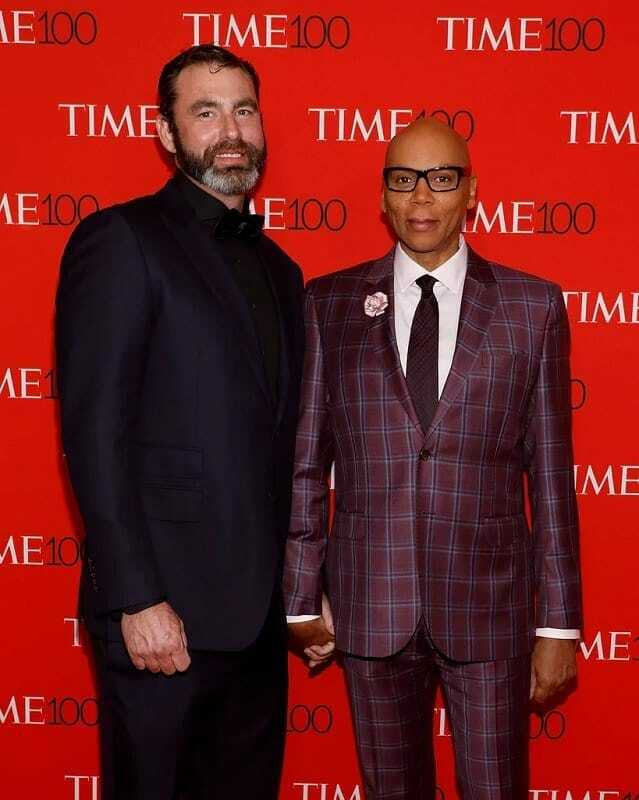 Amazingly, RuPaul has been with his partner, Georges LeBar, since 1994. After meeting in a nightclub in New York City that year, they have been inseparable ever since. 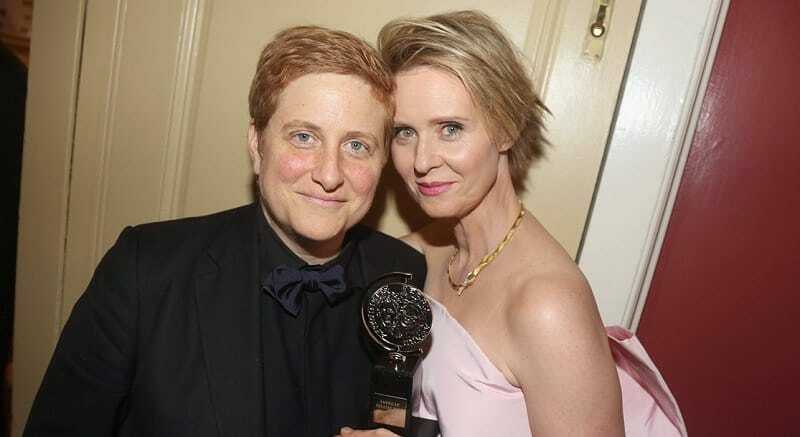 You may know her as one of the stars of SATC, or you may know her as the activist and politician – but it’s fair to say that Cynthia Nixon has had an impressive impact on the world. After spending a large portion of her life with men and even having a family with her ex-partner, Cynthia fell in love with Christine Marinoni in 2004. After eight years of dating, they took the plunge and become wife and wife, and they have since embarked on an impressive journey to change the world together. After making his way into the world of music, Ricky Martin began an intense and lengthy on-and-off relationship with the television host, Rebecca de Alba. The pair were together for over a decade before their relationship eventually came to an end. Before too long, rumors began to circulate around the singer, and Ricky confirmed that he was a member of the LGBT community on his official website in 2010. 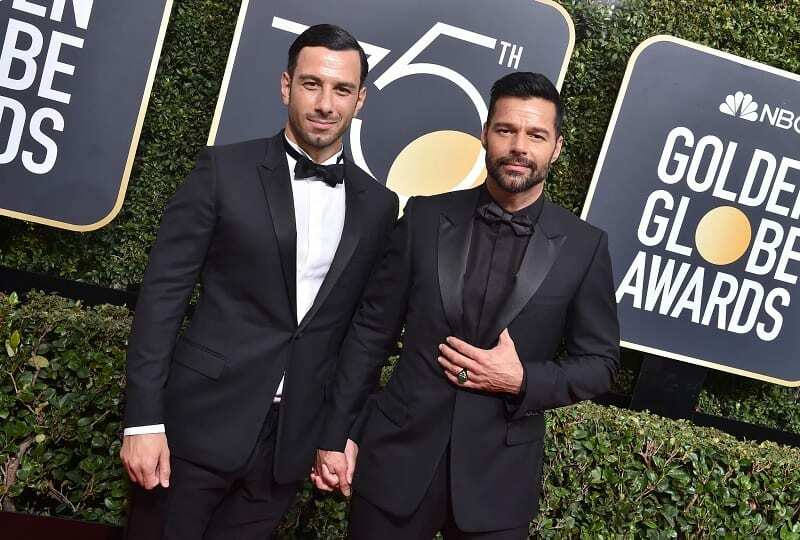 Six years later, he started dating the famous artist, Jwan Yosef, and they tied the knot in January 2018. Matt Bomer is the kind of man that can do anything. He can act, he can sing, and he’s also a successful film director and producer! It’s no wonder that the publicist, Simon Halls, fell head over heels in love with him. 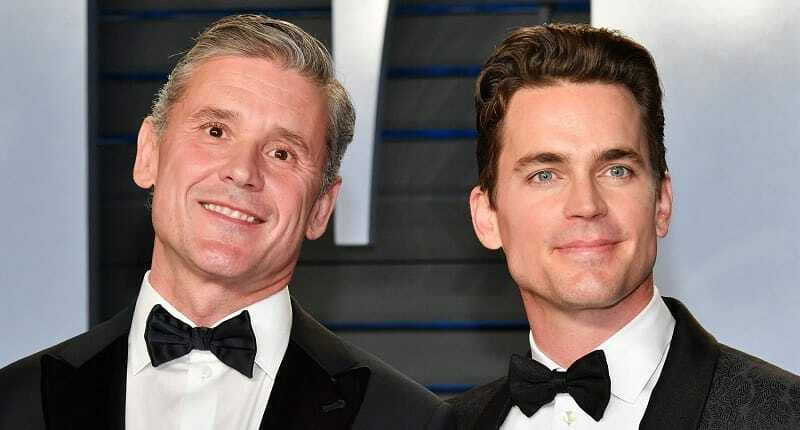 The pair actually tied the knot in 2011, but Matt had not yet come out to his fans and the rest of the world of Hollywood. After doing so in 2012, they still decided to keep their marriage on the down low. It wasn’t until 2014 that the news of their nuptials made its way out into the open. Wanda Sykes is one of the most famous women in Hollywood, and the world has since fallen in love with her wife, Alex Sykes. During the ‘90s, Wanda was married to the male record producer, Dave Hall. A decade after their marriage came to an end, Wanda decided that she couldn’t hide her life from the world anymore. While attending an LGBT rally in Las Vegas, Wanda confirmed that she had married her girlfriend a month earlier, and that she was proud of the life she had created with her new wife. Elton John has definitely made a name of himself over the years, and rumors of his romantic intentions have surrounded the singer for much of his career. During his early career, Elton had numerous relationships with women – but in 1976 he noted that he was also romantically attracted to men. 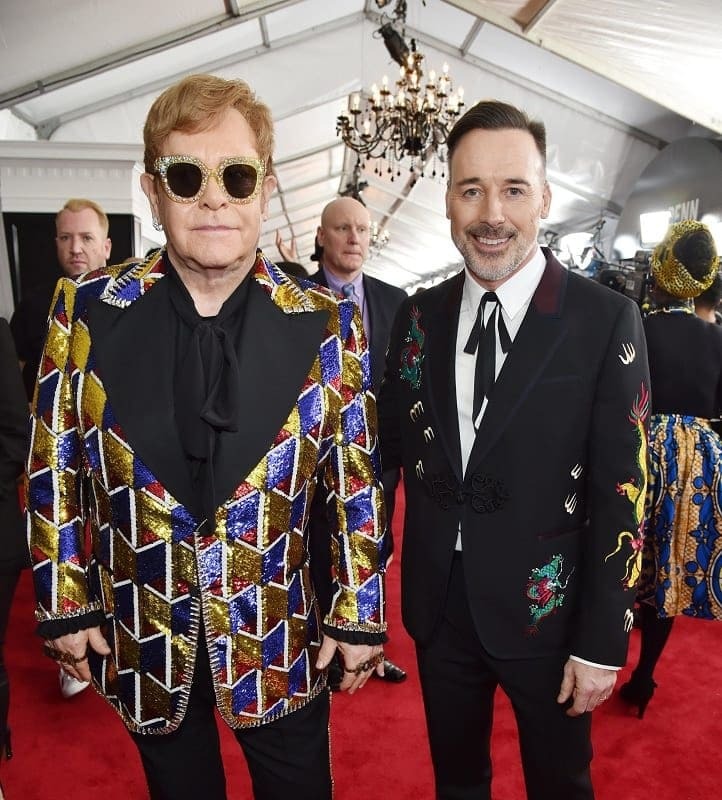 After the breakdown of his first marriage in 1988, Elton stumbled across a Canadian filmmaker by the name of David Furnish. In 2005, they became one of the first LGBT couples in the United Kingdom to legally acquire a civil partnership. Kristen Stewart has not been shy about her romantic interests over the years, and she has had many high profile relationships. She has dated her Twilight co-star, Robert Pattinson, and she has also dated the female singer that goes by the stage name of St. Vincent. However, her most notable relationship to date has come in the form of the Victoria’s Secret model, Stella Maxwell. The pair have been dating since 2016, and they have chosen to keep their relationship as private as possible so that they can enjoy their time together. As a model, actress, singer, and television presenter, it’s fair to say that Ruby Rose has a few different talents under her sleeve. After publicly coming out when she was just 12 years old, Ruby has never shied away from her romantic interests in Hollywood – and she has had some pretty high-profile girlfriends. 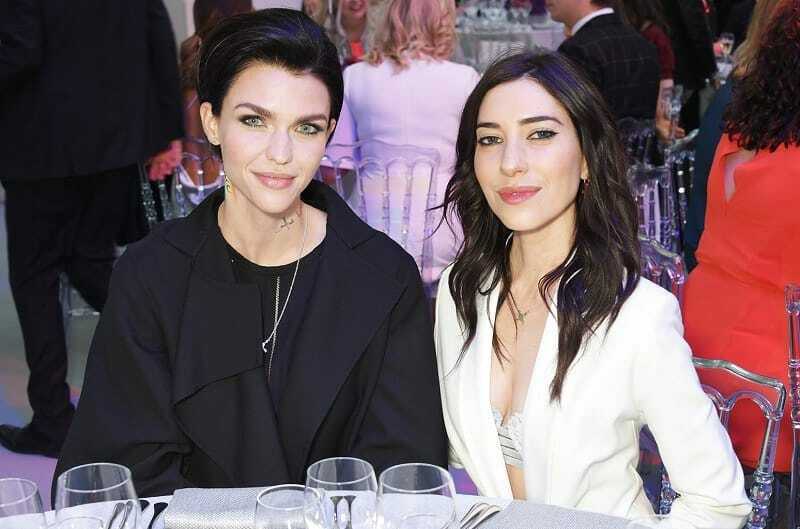 Although they may no longer be together, Ruby has always had a strong connection to The Veronicas singer, Jess Origliasso. After dating in 2008, they later rekindled their love in 2016 before they ended things again in 2018. 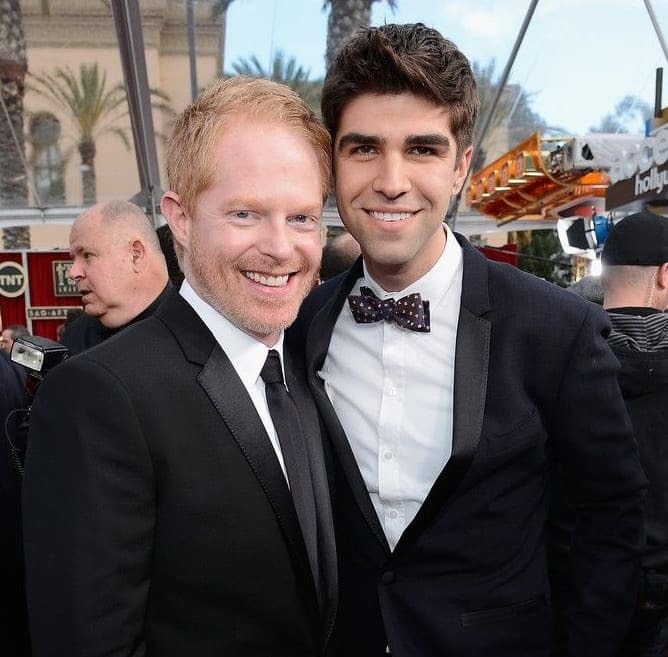 We all know him as Mitchell Pritchett from the hilarious sitcom, Modern Family, but Jesse Tyler Ferguson has been around Hollywood for a while now. The actor has always been open about his stance on the LGBT community. 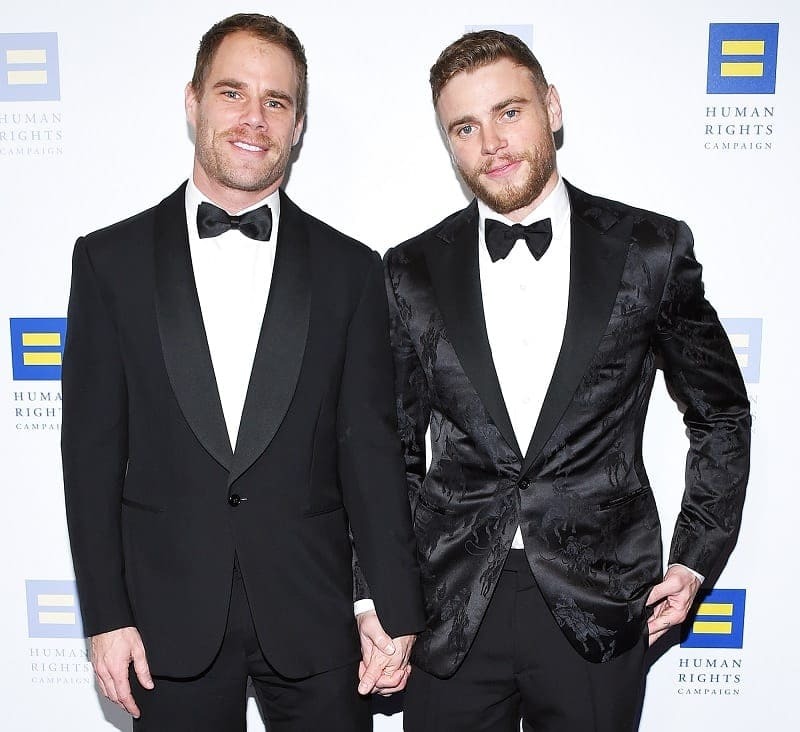 After coming out as a teenager, Jesse didn’t allow his romantic interests affect his career, and he later tied the knot with his lawyer husband, Justin Mikita. However, Jesse and Justin know that many men and women struggle with their place in the LGBT community, which is why they’ve created their own non-profit LGBT charity called Tie The Knot. Gus Kenworthy made history in 2015 when he became one of the first openly LGBT sportsmen to compete within the Winter Olympics. His interview on ESPN soon became a viral sensation, and fans around the world rallied around his news. However, this is not the only viral moment Gus has achieved. After finishing his slopestyle run at the 2018 Winter Olympics, the skier was greeted with a kiss by his boyfriend, Matt Wilkas. This moment was caught on camera and deemed a huge moment of the LGBT community. Jodie Foster is a huge name within the world of Hollywood, and she has always been open and honest about her romantic interests over the course of her career. While she never felt as though she had to come out to the public, she eventually did so in 2007. By this time, she had been in a romantic relationship with actress and director, Alexandra Hedison, for many years. They eventually tied the knot in 2014 and have since celebrated countless decades together as a couple. He’s a British Olympic diver, and he’s an American television producer. In the real world, these two men probably would have never crossed paths – but in the celebrity world, anything goes! 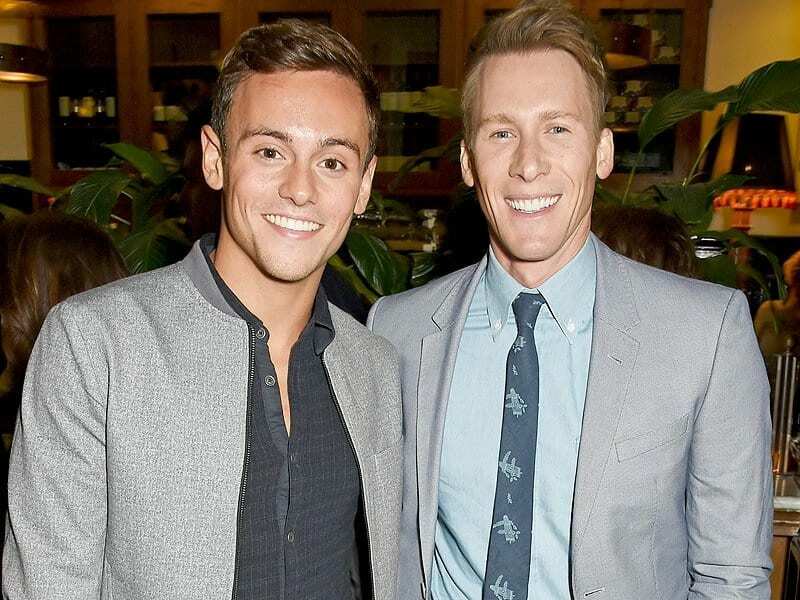 Over the course of his early diving career, Tom Daley was hounded by rumors surrounding his romantic relationships. In 2013, he made the decision to publicly come out to the world, and two years later he announced his engagement to the producer. They have since tied the knot and even welcomed their first child into the world. Cara Delevingne has always been open about her romantic relationships, and she has not kept the fact that she is attracted to both men and women hidden from the rest of the world. 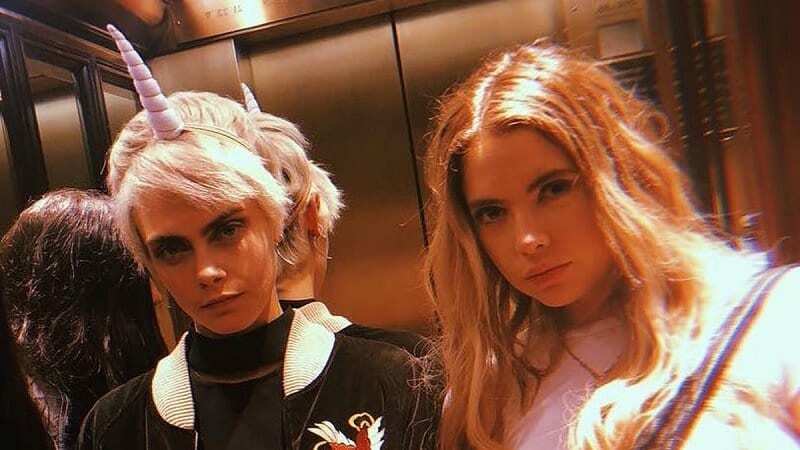 Over the years, Cara has been in many high profile relationships, but in 2018 she stunned fans across the world when she was spotted kissing the Pretty Little Liars actress, Ashley Benson. While they have tried to keep their love away from the limelight, the paparazzi have kept a keen eye on them and their blossoming relationship. Sarah Paulson is the face behind the popular anthology series, American Horror Story, and Holland Taylor is the Hollywood legend who has put her name to countless movies and television shows. While their 32-year age gap has intrigued many fans across the world, it seems as though Sarah and Holland aren’t ashamed of their relationship. Sarah has always maintained that her romantic interests are “fluid” and that she simply loves those that she falls in love with, and Holland Taylor obviously took her breath away in 2015. The couple have been together ever since. Zachary Quinto is one of the most recognizable faces in Hollywood, and he has put his name to numerous movies and television shows over the course of his career. In 2011, Zachary made the decision to publicly came out to the world, although he had previously been a huge advocate for the LGBT community. 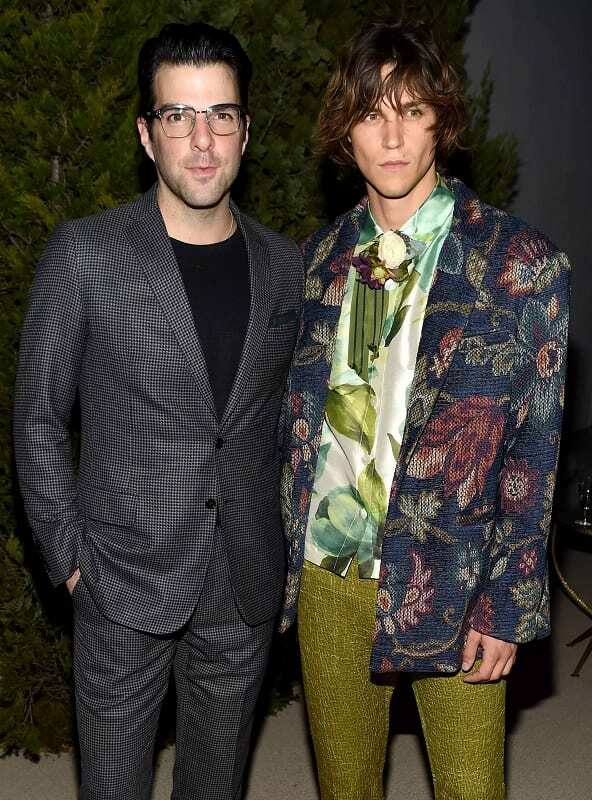 Two years after this announcement, Zachary made his public debut with his new boyfriend, Miles McMillan. Since then, the actor and the painter and model have been inseparable, and they now live in New York City together. Saturday Night Live is home to some of the best comedians in Hollywood, and it’s fair to say that Kate McKinnon is on that list. As one of the first openly LGBT comedians on the sketch show, Kate has always kept her private life out of the limelight. However, she just can’t help showing off her new girlfriend from time to time. 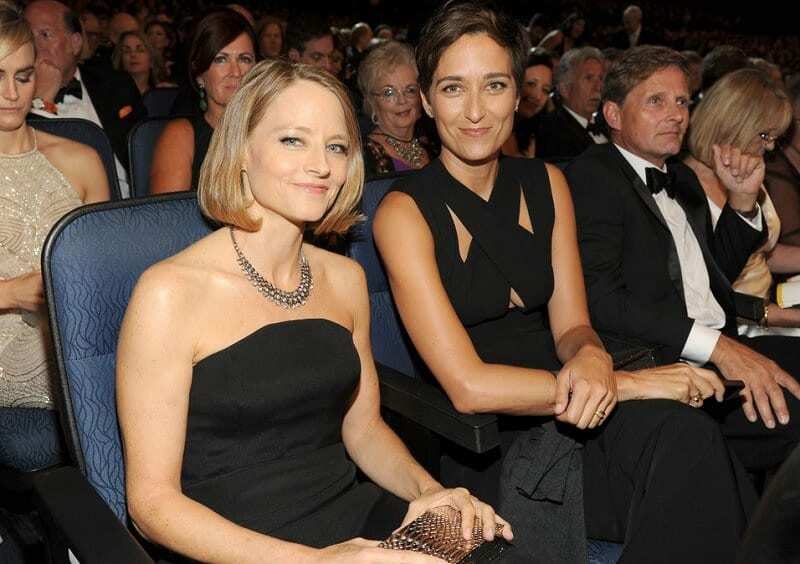 Kate and Jackie Abbott made their public debut at the 2017 Emmy Awards, and they have since been spotted together going about their daily lives and going on vacation together. 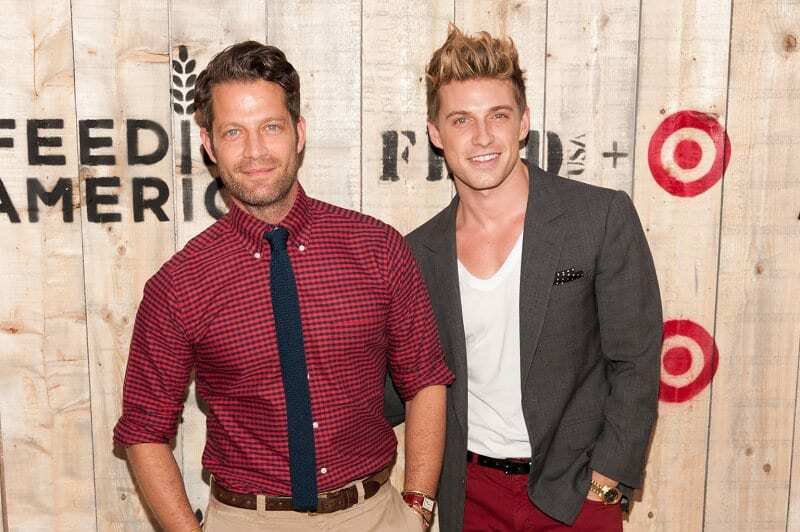 The interior design world is full of couples who have impressed fans from across the globe, but it’s fair to say that Jeremiah Brent and Nate Berkus have got people excited more than most. This couple first started dating in 2012, and they tied the knot just two years later. Since then, they have embarked on a new journey together and have even welcomed their first child into the world via surrogate. They have also made history as the first LGBT couple to be featured in an advertisement in The New York Times. 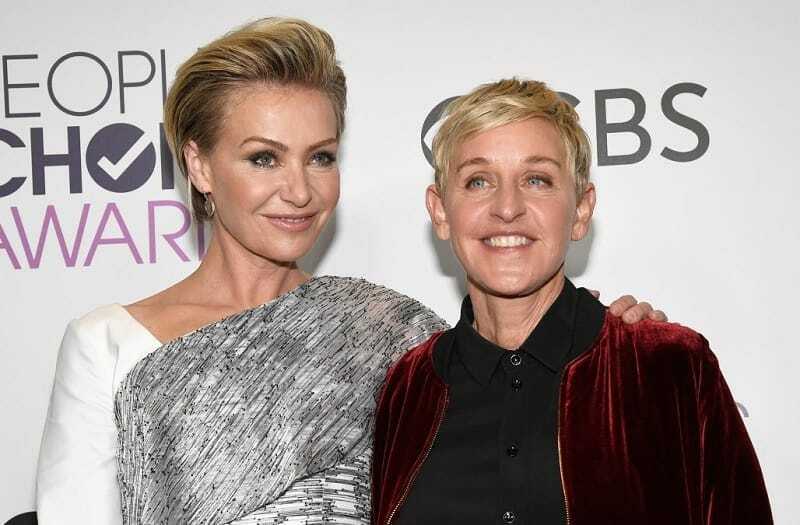 Ellen DeGeneres and Portia de Rossi are perhaps one of the most famous LGBT couples in the world, and it’s fair to say that most people follow their relationship. After publicly coming out in 1997, Ellen struggled under the pressure and the discrimination that she faced because of her place within the LGBT community. Nevertheless, she was determined to make it big in the comedy realm, and that’s exactly what she did. Portia and Ellen have been together since 2004, and they eventually tied the knot in 2008 after the ban in California was lifted. Anderson Cooper is a huge name in the world of journalism and television, and his CNN spot has become hugely successful over the years. As well as being a prominent face within the news world, Anderson has also become extremely popular with fans across the world – especially for his links to the exclusive Vanderbilt family. 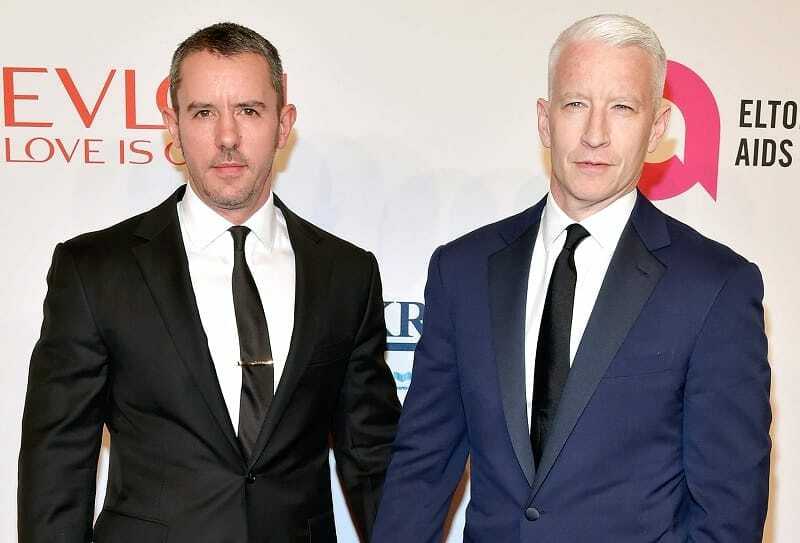 Over the course of his career, Anderson has kept his private life away from the cameras, but he officially confirmed that he was part of the LGBT community in 2012. Although he had been dating Benjamin Maisani for many years, they parted ways in March 2018.